Definitely charming! 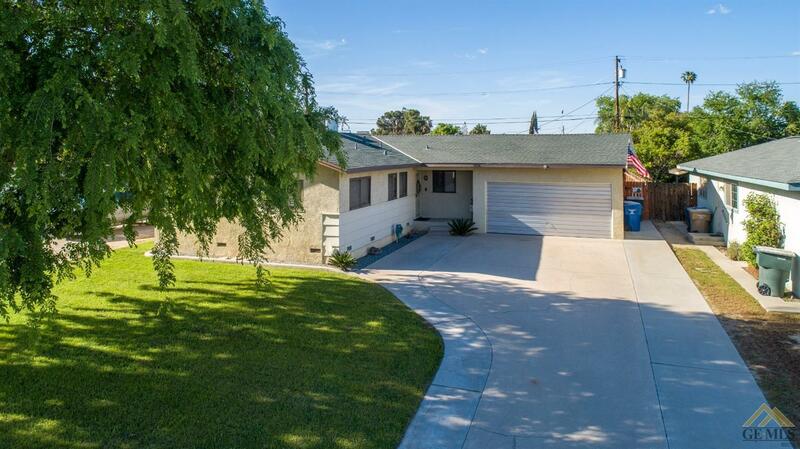 Come up the long driveway to a home that features 3 bedrooms, 1.75 bath and a pride of ownership. You will enjoy the over-sized family room and the newer wood look flooring through-out. The delightful kitchen and nook area will win you over. A covered patio and over-sized backyard will have you spending your time outdoors. The neighborhood is close to shopping and an easy access to Hwy 99. Come see this jewel as it will not last!